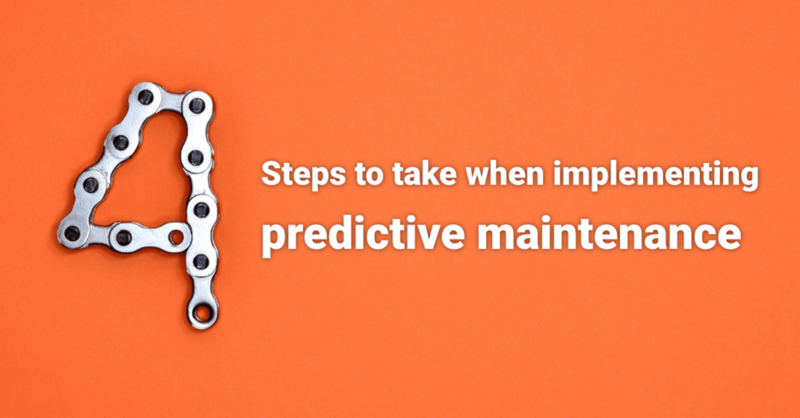 What is predictive maintenance and why should I consider it? Predictive maintenance is a bit of a buzzword. Most people know how to explain what it is, but don’t know how to get started. In this article, we’ll explain exactly how to set up predictive maintenance. 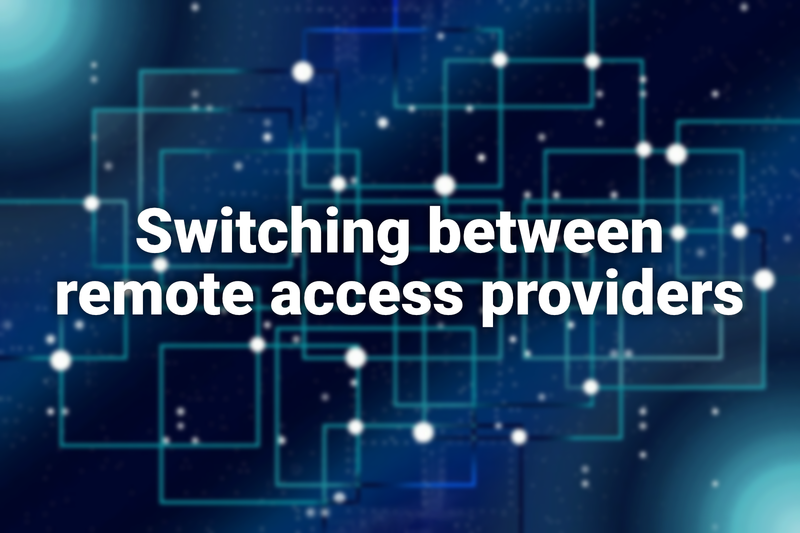 Setting up secure remote access has never been easier. Your industrial devices can get online in just minutes, so you can gain complete network access to your PLC or HMI. Discover how machine builders can create more revenue. 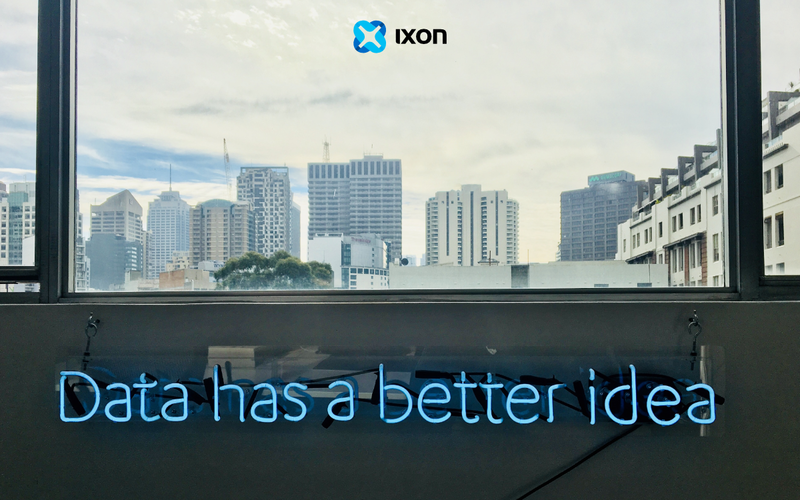 Fast ROI, better service and more added value using IXON Cloud. Discover 5 new business opportunities here. 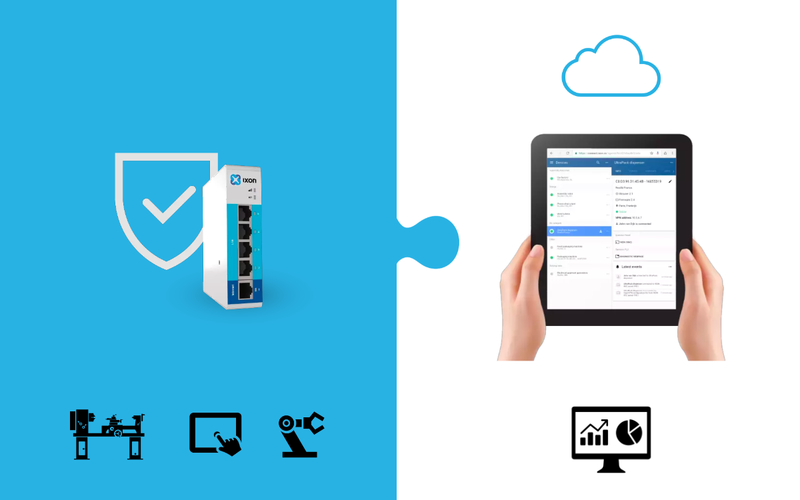 Easily turn your PLCnext Control into a cloud-ready device! 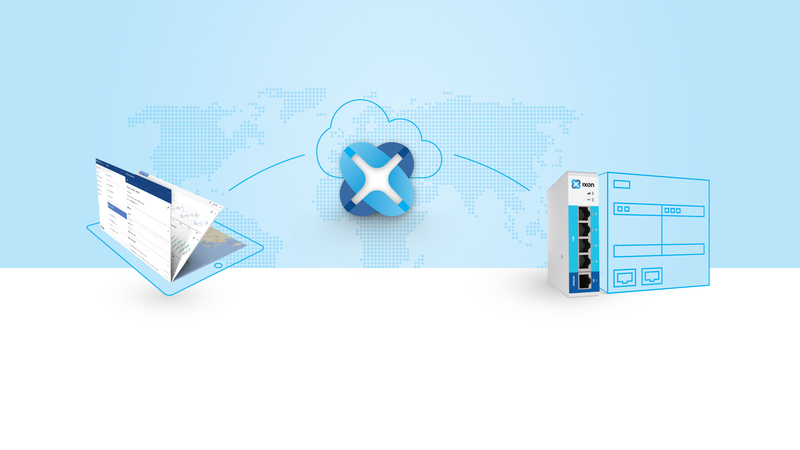 Connecting PLCs to your own web-based IIoT portal has never been easier. 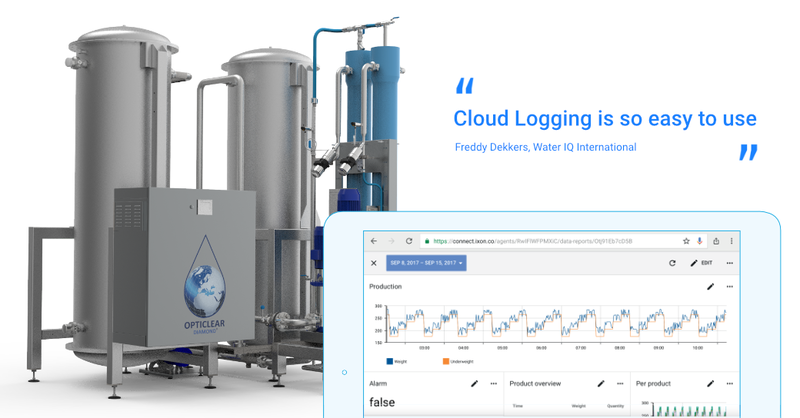 Manage, monitor and control your systems, and turn machine data into actionable insights. 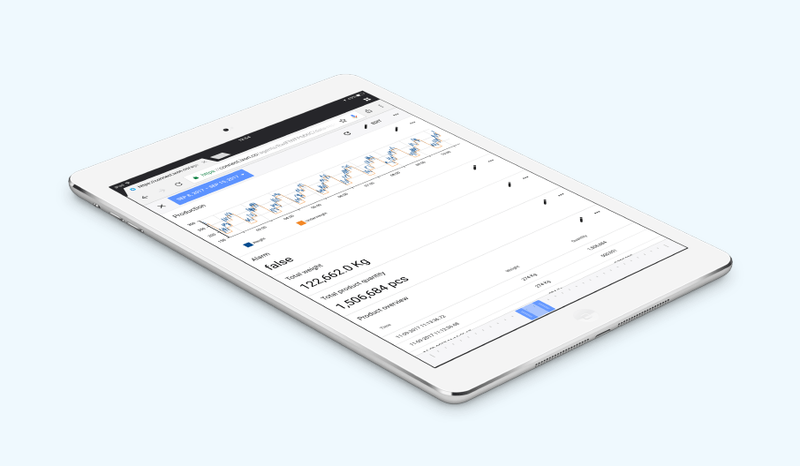 How can you transform machine data into insights you can act on? Read how the use the machine’s data and make it countable to upgrade your services. 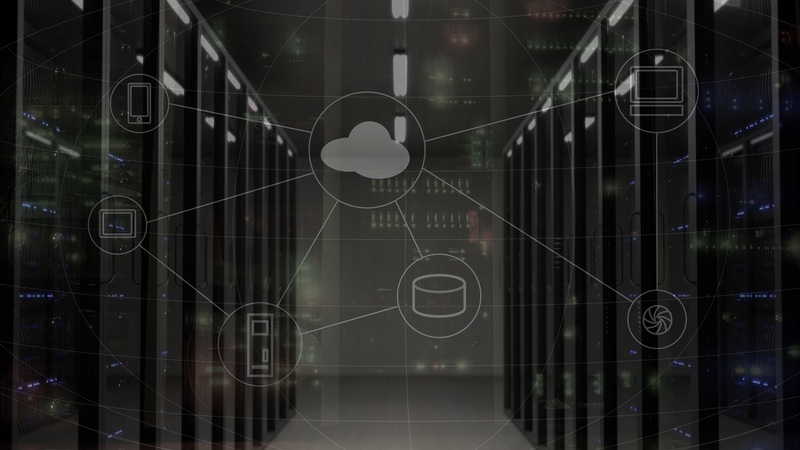 Discover IXON’s all-in-one IIoT solution that combines cloud and connectivity. IXON is your gateway to Industrial IoT. 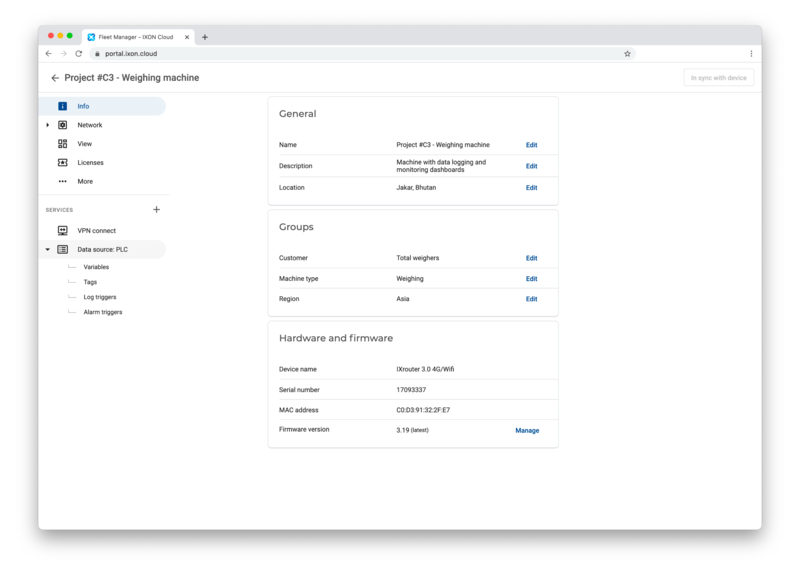 Create your own IoT portal without any coding and easily connect, maintain and analyse your industrial machines and systems. Start small and scale your business as you go. Get ready for one of the biggest Industrie 4.0 events of the year! 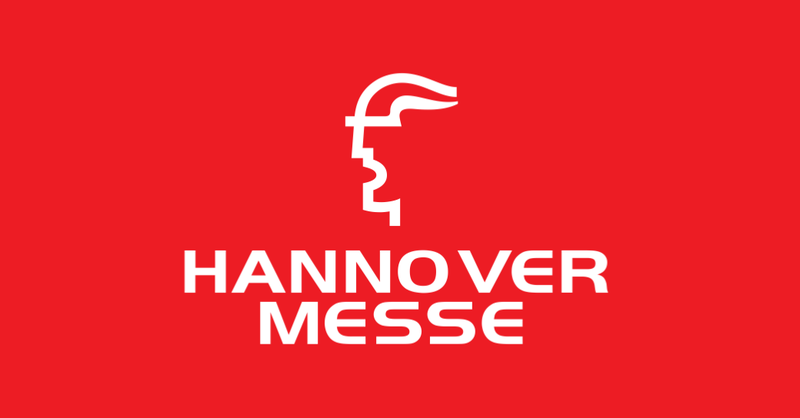 The Hannover Messe takes place from 1 April until 5 April 2019. Ready to find out more about how you can get ready for the future of IIoT? Copyright © 2018 IXON B.V. Tous droits réservés.